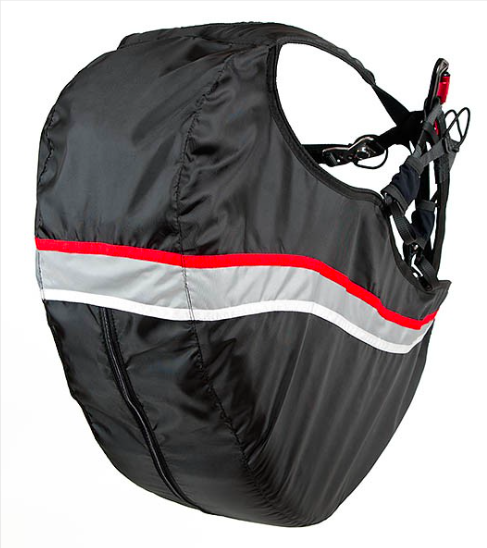 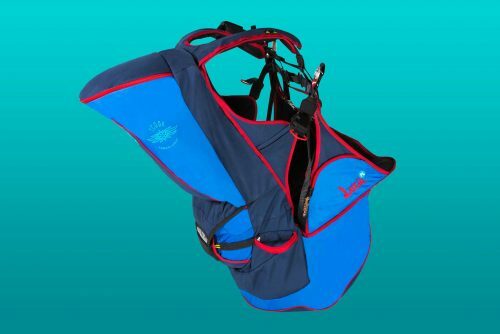 The kids harness is a smaller edition of our normal passenger harness. 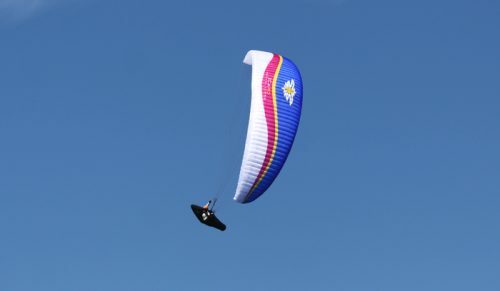 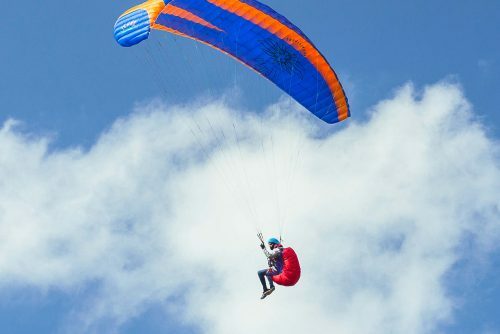 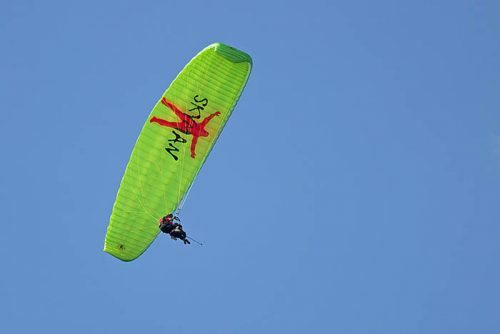 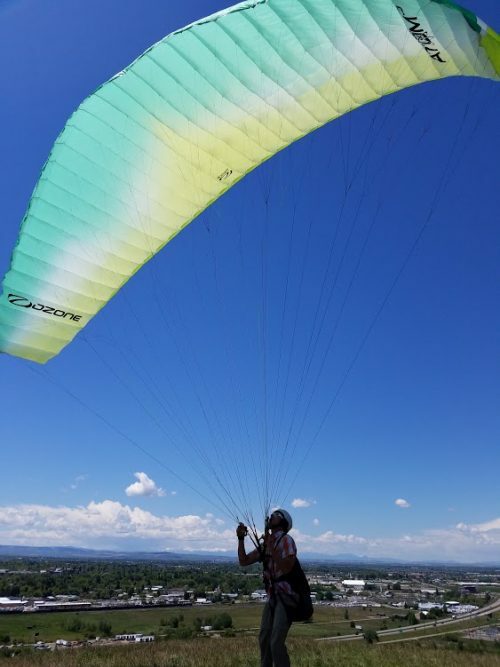 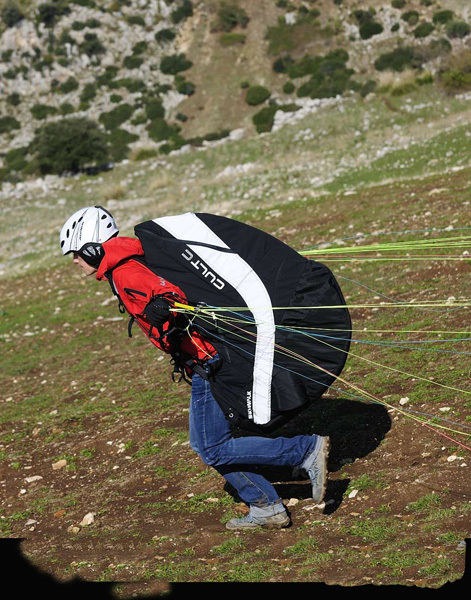 They are designed for tandem pilots who want to take their “kids” up to experience flight. 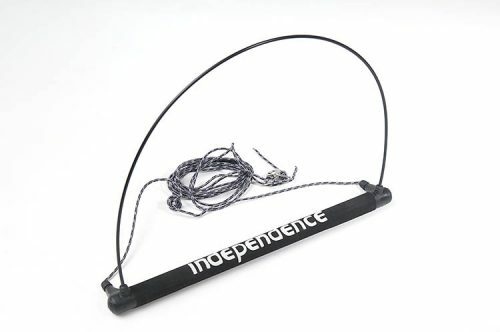 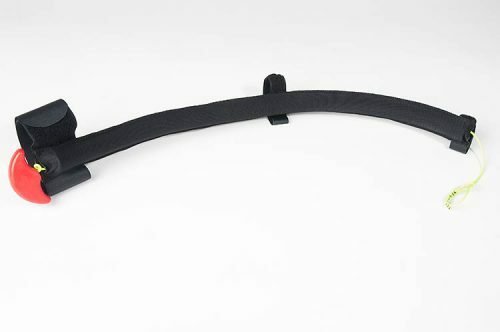 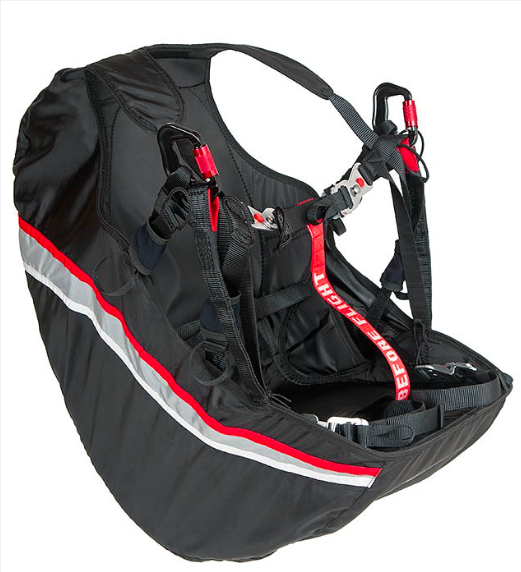 The child passenger harness comes with all the features you’d expect from a harness, just smaller. 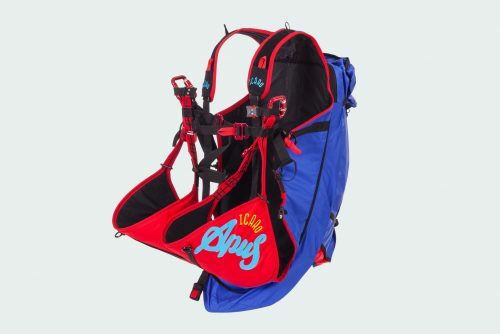 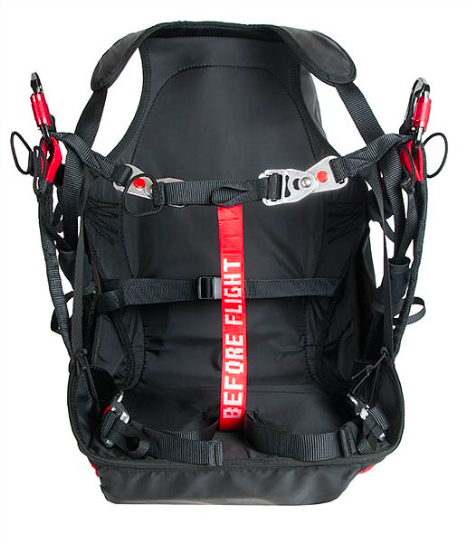 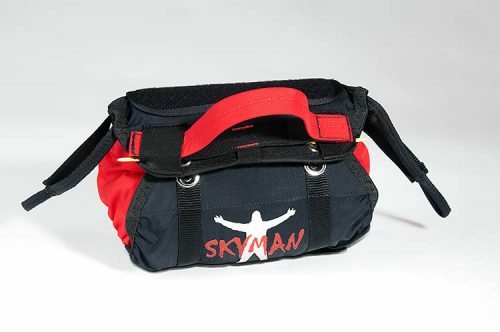 The kids harness has a back protector, safe-t-bar and special child-proof buckles in order to prevent the buckles from being opened during flight. 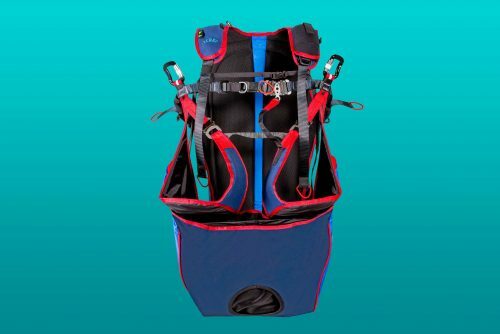 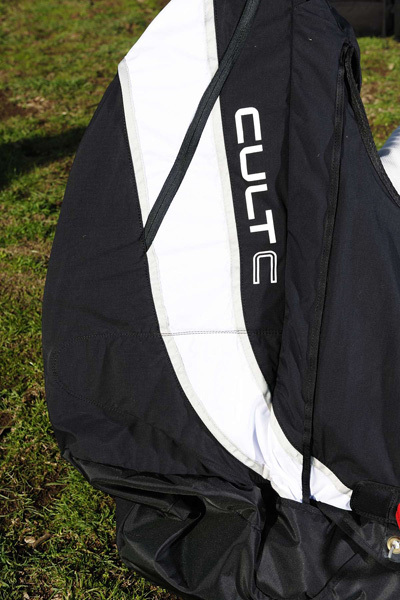 Material, strapping and sewing are identical in quality and design to our larger passenger harnesses.